Farmworkers are essential to maintaining a functioning economy in areas where agriculture is an important industry. But often, agricultural workers’ wages are so low that they are unable to afford housing in their communities. This report from Ventura County, California shows the impact of low wages and high rents on farmworker families, like extreme overcrowding and impacts on the ability of children to learn. Farmworker housing advocates in Ventura are raising money to support the development of more housing affordable to agricultural workers and their families. 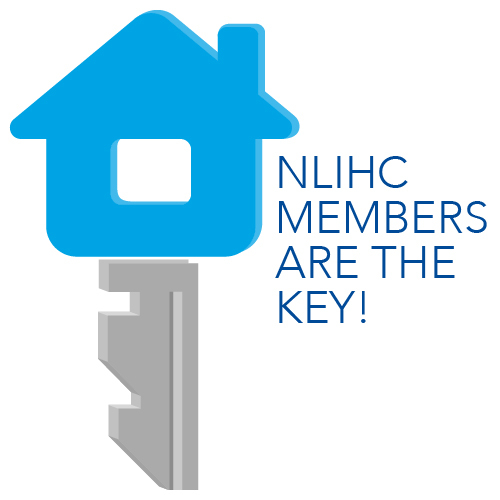 But according to NLIHC President and CEO Sheila Crowley in an interview (subscription required), relying exclusively on local funding for housing results in an inequitable situation. While many cities and service providers feel federal block grants, like HOME and CDBG, provide necessary funding for local projects, some in the House of Representatives attempted to limit or eliminate those programs, favoring the exclusive use of local funds. « Protecting Renters from Foreclosure- Permanently.